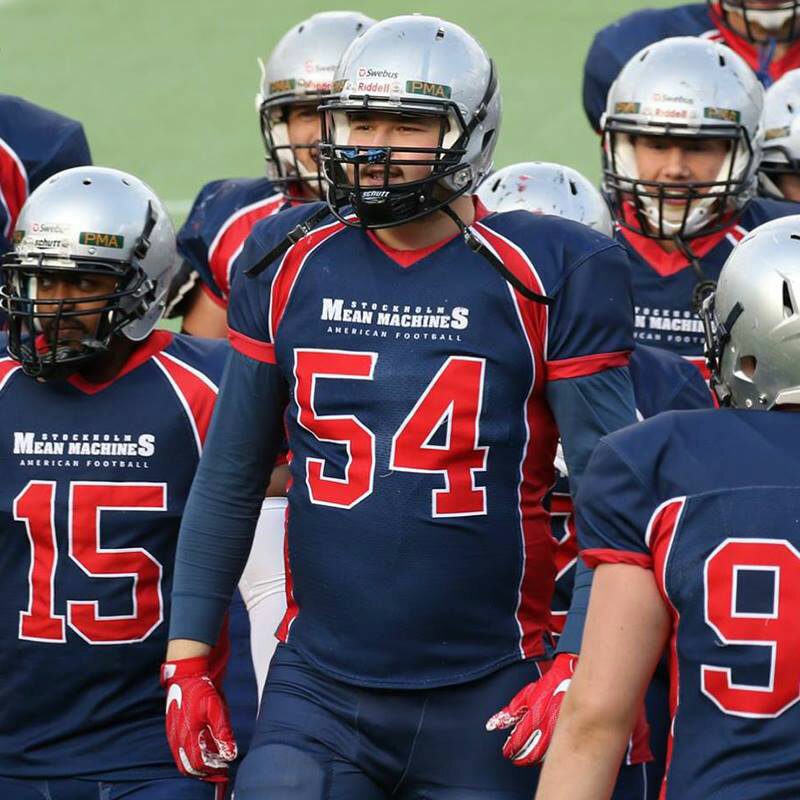 We design and produce game uniforms and club merchandise for the Stockholm Mean Machines. Training gear and promotional items can also be ordered via their customised webshop. North Side Sport seamlessly handles transactions and order fulfillment of online orders.